Bloody EU. 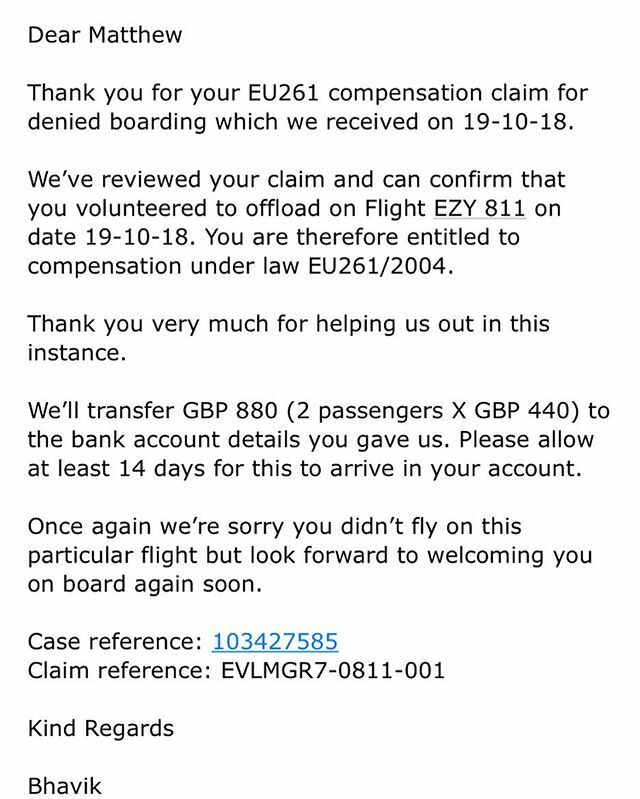 Insisting upon laws that mean you get a free £880 from @easyjet for agreeing to take a flight an hour later. 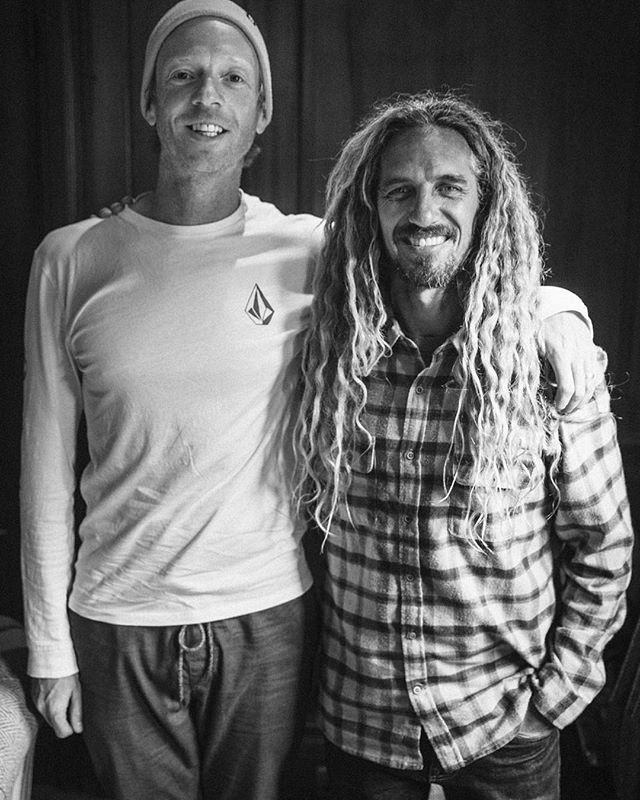 Episode 057 with @Rob_Machado – the Arc of Friendship. 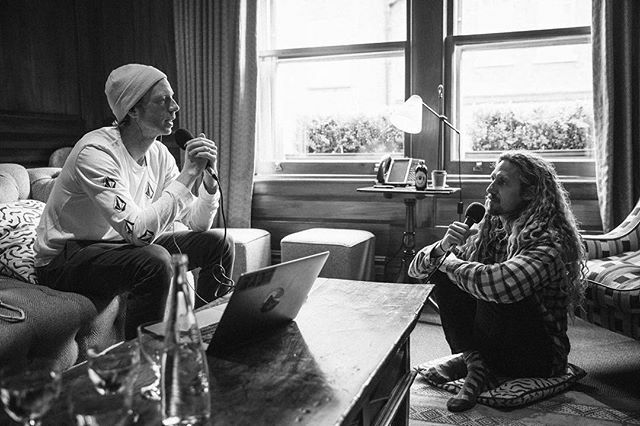 Its always great when the legends live up to the hype – and that was definitely the case when I welcomed Rob Machado onto the show for episode 057. Rob was in town to promote Momentum Generation, the new documentary that catches up with the iconic Momentum crew 25 years after they first came onto the scene via Taylor Steele classic film of the same name. 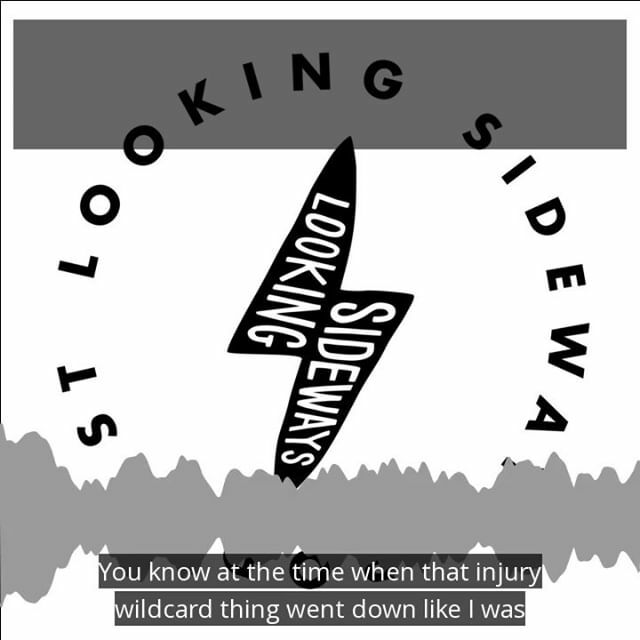 It’s a compelling watch, and the film doesn’t shy away from tackling some of the great surfing talking points of our time: Rob and Kelly’s infamous high five, the injury wild card vote that ended Rob’s career, the death of Todd Chesser, and plenty more. Happily, Rob was up for talk in-depth about these same legendary stories, and the result is an intimate, honest and totally compelling chat with one of the greatest surfers ever. Don’t miss it. Head to my website to have a listen. © 2010 - 2018 Looking Sideways. All rights reserved.